We exceed the NDT industry standards. Ensuring product safety and reliability in today’s competitive global economy is a continuous challenge. The increasing complexity of materials used in manufacturing / processing, quality control, and safety concerns have in turn led to the need for more advanced Nondestructive Testing. As a result there is a growing industry need for qualified and certified NDT professionals. Technologies Consulting International, Inc. is meeting that demand. 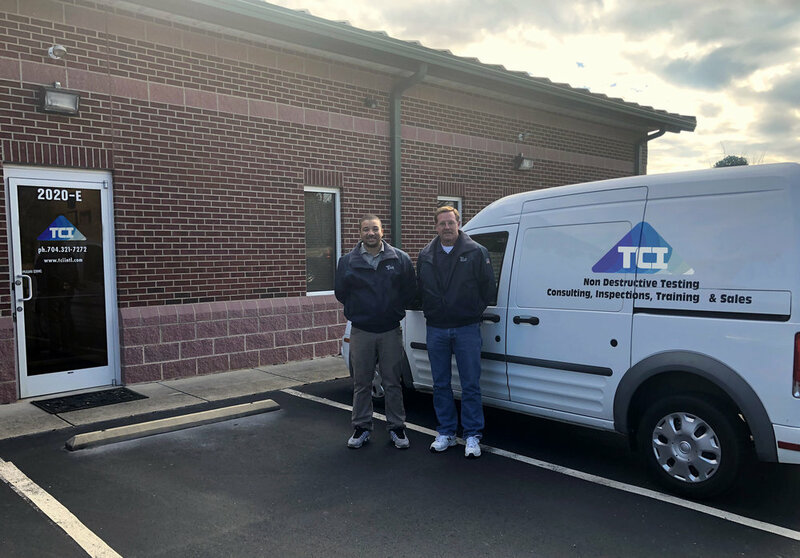 TCI, Inc. Technicians / Engineers are highly skilled, experienced, qualified and certified in accordance with the latest industry's standards and requirements such as ASNT, AWS, ASME, and API. TCI, Inc. utilizes the latest technologies in NDT instrumentation/systems, advances data analysis and report generation software. TCI has been working with clients domestically and internationally for over 40 years.